Focusing on your finances does not have to be a dreadful task this year (or ever for that fact). We recently posted the image below on our Instagram page and wanted to continue the conversation with a few tips on how to focus this year. 1. Start a savings envelope by putting away a few dollars here and there in it and larger amounts when you can. Yes, this works! Many people think of a savings and the number of commas that will appear on their monthly banking statement. BE REALISTIC – you may not have an inheritance, or a job that allows you to put a large chunk of money to the side to get you started but that does not mean that you shouldn’t start somewhere. A little goes a long way and adding money and not counting it (if you can resist) brings excitement to the process. 2. Don’t buy what you don’t need. Look at the bigger picture of if it is a want or an actual need. You may really, like or even love it, but instant gratification is often followed by not using the item after its been purchased, looking for a lost receipt to return it, or realizing that that money could have been used towards something actually beneficial. 3. Sign up for online banking with your financial institution to keep track of what you are spending monthly. All modern day financial institutions (banks and credit unions) offer online banking and you can always ask a representative to show you how to get started. Each banks online access offers something different but the main features across the board are your real time banking history and bill pay which allows you to pay bills or send money to another person. 4. Write out the financial goals that you wish to achieve in the next month, 3 months, 6 months and by the end of 2019. Writing things out makes thoughts and ideas more clear and concise. Plus, you do not have to wonder about what those goals are in case you do forget. Some people create a vision board, which are creative and fun, but they are busy to the eyes, unlike in our earlier school days, its probably not something that you want hanging on your wall. Between the cut out words and pictures, sometimes a good ol’ note pad or desktop document looks and works better. 5. Only buy what you can afford aka live within your means. Yes, the newest iPhone or Android just came out and it is trending at the top of the tech industry must have list, but is your phone even broken? And if it is broken, look at older models, the features will be mainly the same and anywhere from $100 to $500 less than the newest version. Use this technique as a way to have a conversation with yourself and be reasonable with your wallet. 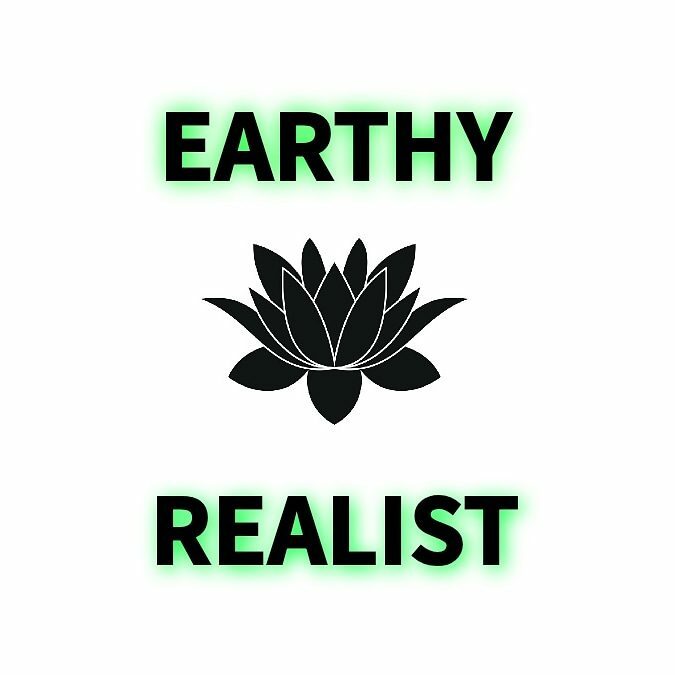 Be sure to follow us on here by subscribing for more #EarthyRealistLife tips! Ameen!!! Yes I love these practical tips that can be implemented into daily life.